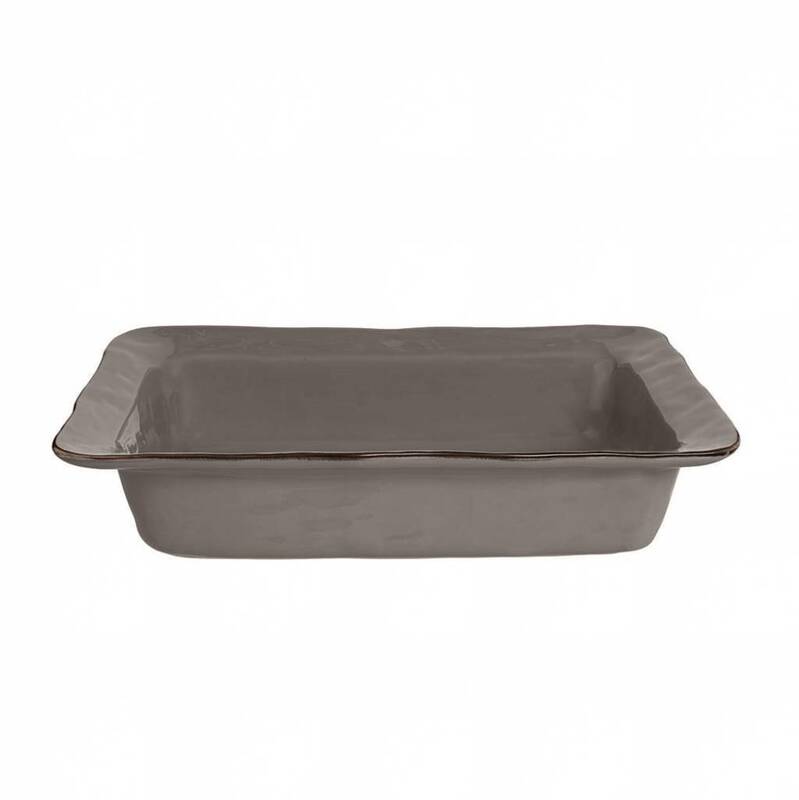 Bake your favorite casserole and take it straight from the oven to the table. 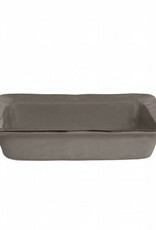 These durable bakers are great for the casual to elegant dinner. They make a stunning presentation when paired with either our iron or nickel holders. Handcrafted in Portugal of ceramic stoneware. Freezer, oven, microwave and dishwasher safe.